Most companies loathe or mismanage the harsh reality that pricing increases are often necessary to offset inflation, even with the most diligent cost control. Often, this is a painful across the board price percentage increase on all units, on largely unchanged products and services. Here are five great ways to drive price increases that consumers will willingly accept, and, even enhance loyalty to your company. 1. 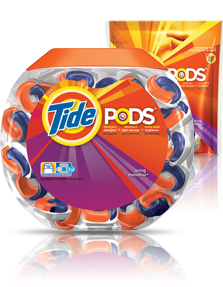 Innovate to improve the customer’s user experience – Tide Pods is a brilliant innovation that makes washing clothes more convenient, portable, and less messy. The idea is grounded in solving problems and consumer irritants in the category Tide virtually reinvented laundry detergent from the customer’s perspective of easily, and properly doing a load of laundry. Pricing impact: +10-15% increase per load, plus a more space efficient configuration, which reduces distribution expenses. 2. 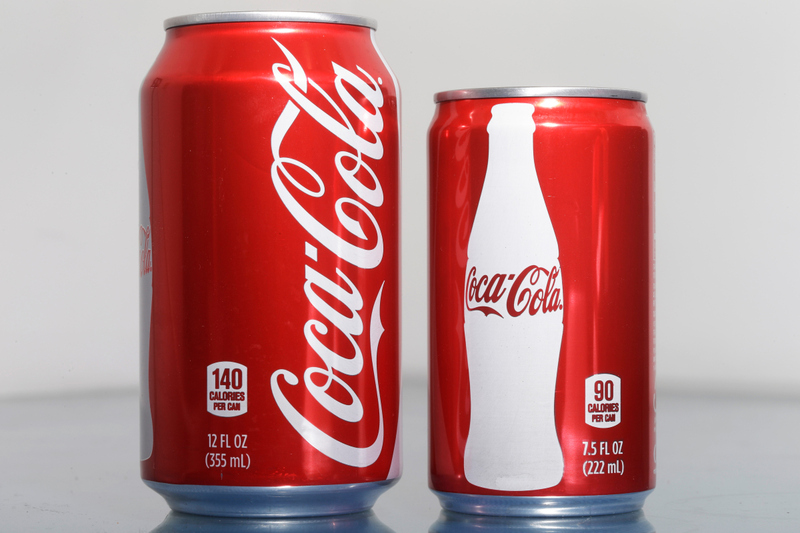 Resize to meet changing consumer preferences – As consumers are trying to reduce their consumption of soft drinks and/or improve their portion control, Coke has come to their rescue with their new, appealing 7 1/2 ounce cans, ostensibly for consumers to choose versus 12 ounce cans. And consumers are delighted; sales volume is up 9% according to the Wall Street Journal, while paying nearly double – yes double – the price per ounce for these cute cans. Yes, this is an exaggerated, albeit successful example, but the bigger point is that Coke is re-evaluating serving sizes from a consumer perspective and looking at pricing on a price per ounce vs. price per unit basis. 3. 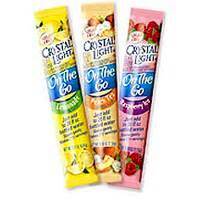 Innovate for new usage occasions – Similarly, Crystal Light did this brilliantly by adding smaller On-The-Go packages, specifically designed to enhance the staple 8 oz. water bottle, again at a +100% price premium versus their traditional make a gallon at home package. Lest you forget to buy these in the supermarket, they are brilliantly merchandised in convenience stores and gyms, right at your (now enhanced) water bottle point of purchase. 4. Adjust product mix and package sizes – Cereal and snack companies master the ability to change their product size mix and selectively reduce the amount of product in certain packages. This can often mask direct comparisons versus the previous product line up and pricing. Further, you can strategically promote your more profitable package sizes more frequently, again, driving an effective price increase that is often invisible, and/or preferred by the consumer. 1. Think of pricing in broader terms than price per unit. Price per ounce, price per pound, price per consumer usage occasion give you far more latitude for consumer-accepted price increases. 2. Solve consumers’ most nagging problems in a product improvement or innovation and they’ll pay for that privilege. Increasing convenience or reducing waste are among two widespread benefits that consumers will pay for. 3. Build an expectation of gross margin enhancement into your innovation program and project selection criteria.